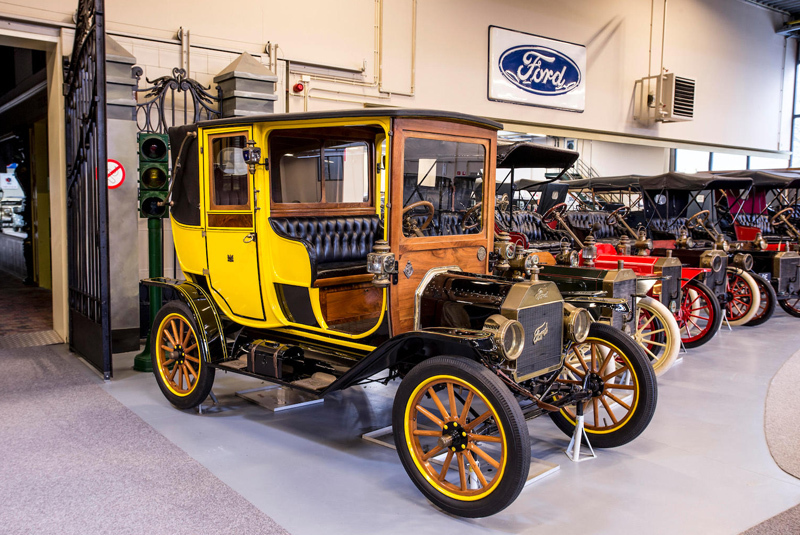 A 1905 Ford Model B Side Entrance Tonneau headed the results at Bonhams’ mammoth 10-hour Den Hartogh sale on 23 June 2018, selling for a world record price of €419,750 – smashing its €55,000 – 70,000 estimate. 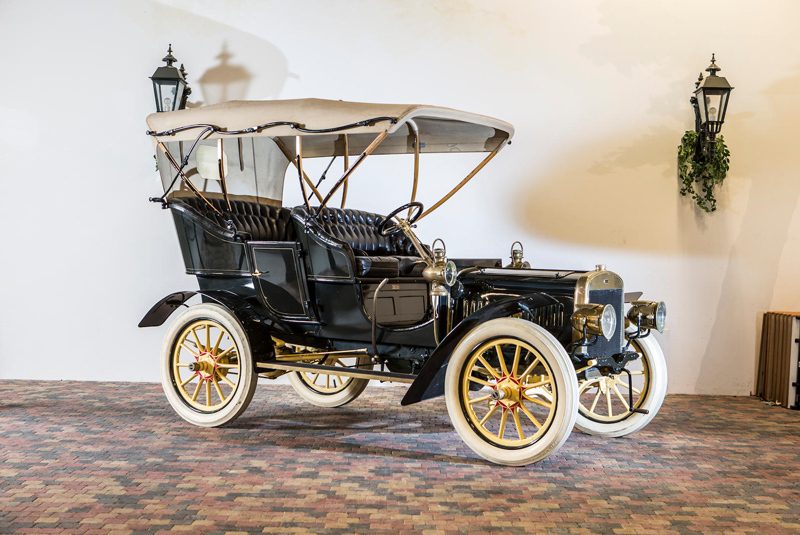 The Model B is believed to be one of around eight surviving examples from a production run that ended in 1906, and previously featured in both the William F. Harrah and Imperial Palace Collections. 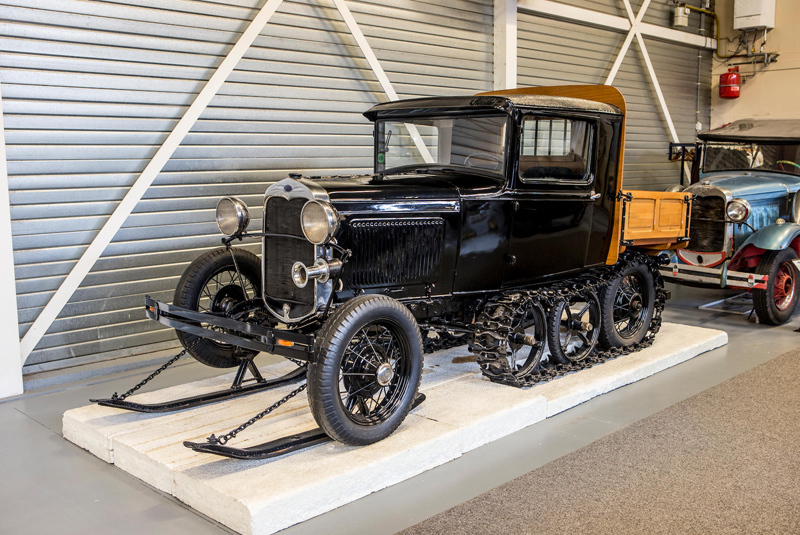 All the top five sales far exceeded pre-sale expectations. 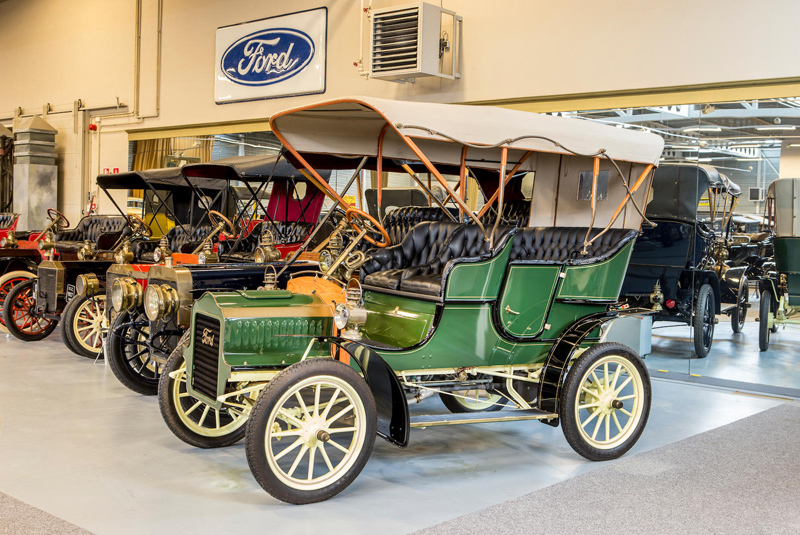 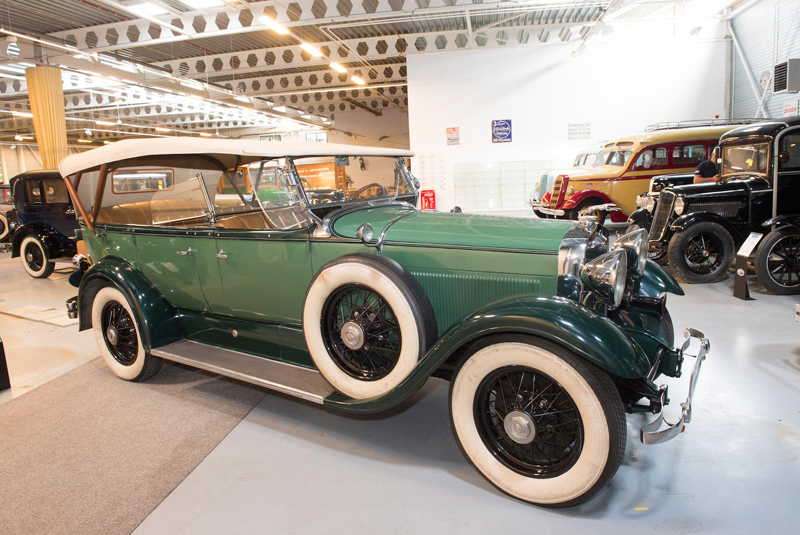 A 1906 Ford Model K Open Tourer made €345,000 (estimate €200,000 – 300,000); the oldest car in the collection, a 1903 Ford Model A Open Tourer, took €143,750 (estimate €55,000 – 70,000); a 1906 Ford Model F 16hp Side Entrance Tonneau went for €94,300 (estimate €40,000 – 55,000); and a rare Canadian-built 1904 Ford Model C 10hp Two/Four Seater fetched €89,700 (estimate €35,000 – 45,000).